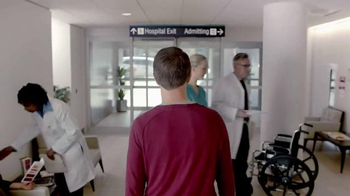 A man has a lot on his mind as he exits the hospital after a deep vein thrombosis (DVT) blood clot. 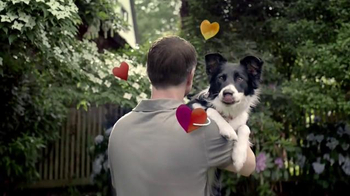 He worries about his dog and his family and what would happen to them if another struck him. 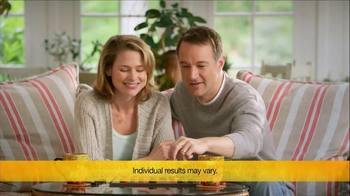 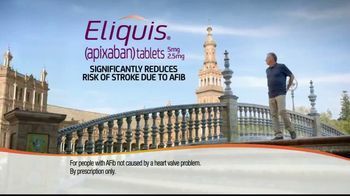 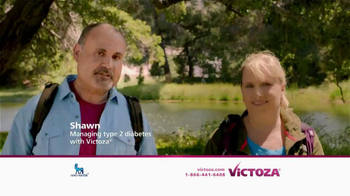 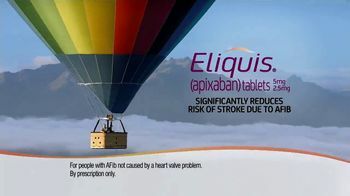 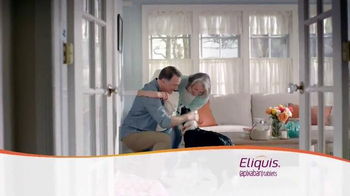 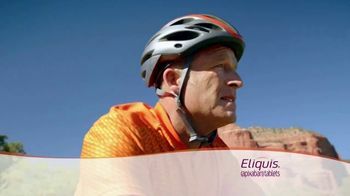 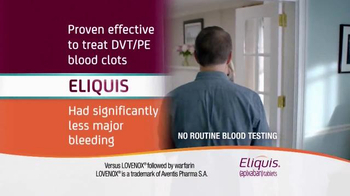 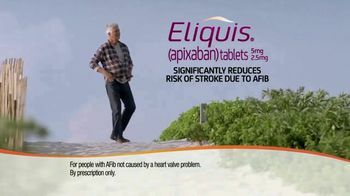 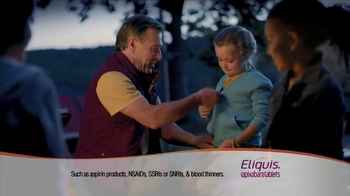 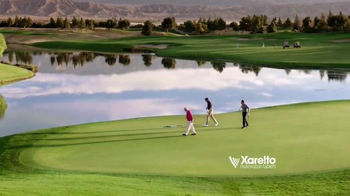 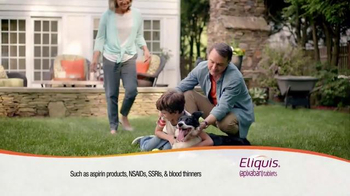 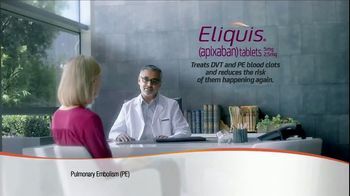 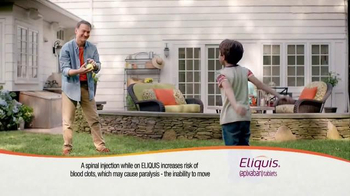 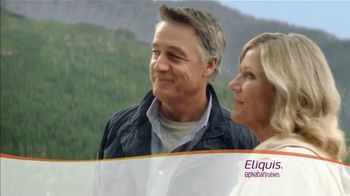 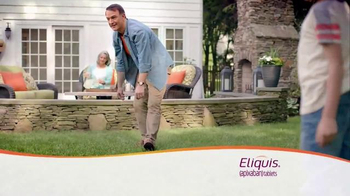 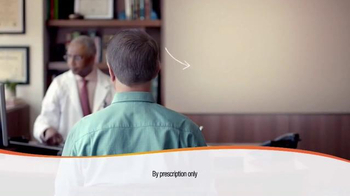 Lucky for him, his doctor prescribes him ELIQUIS to help reduce the risk of a clot happening again.